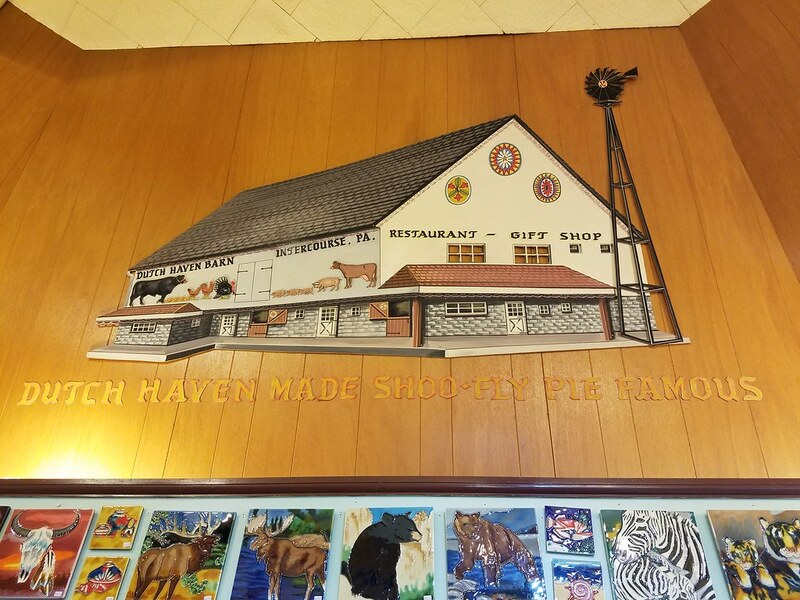 While the list of things to do in Lancaster is endless,* any trip remains incomplete without stopping to purchase shoo fly pie. 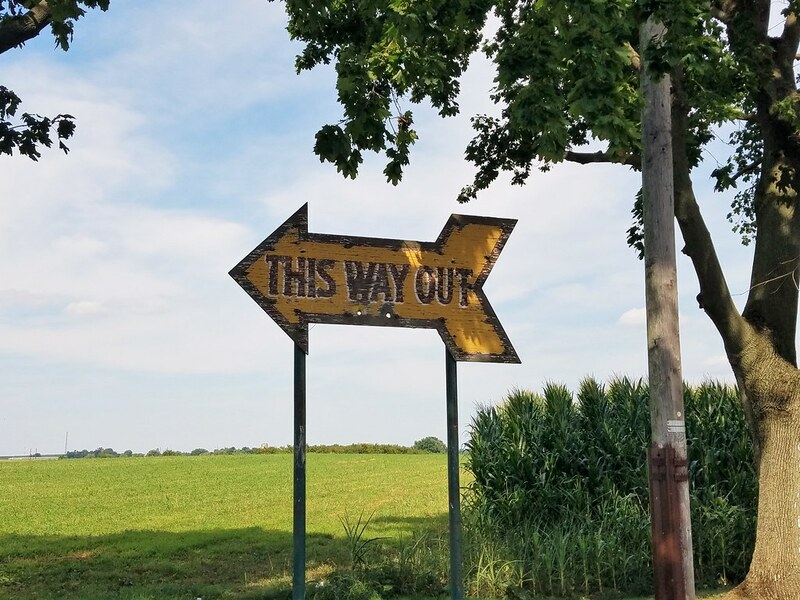 *Buggy rides, discount shopping, Sight and Sound Theatres, The Amish Experience, Biblical Tabernacle Reproduction**, endless buffets, furniture shopping…to name a few. **AKA, The Hebrew Tabernacle, as it was called when I was growing up. My family made a yearly visit there. I could narrate that thing in my sleep. And while most might think this isn’t a big deal, noting that every single place in Lancaster sells shoo fly pie, there is only one place you should go to get this crumbly gooey treat. This isn’t saying you won’t get a good pie elsewhere. You just won’t get the best pie. And friends, I think you deserve the best. Dutch Haven boasts to be, ‘The Place That Made Shoo Fly Pie Famous’. It’s posted pretty much everywhere they have signage. After tasting my share of shoo fly pies in and across Lancaster County, it is unquestionable. There’s a reason they make this claim. Their pie is the best. 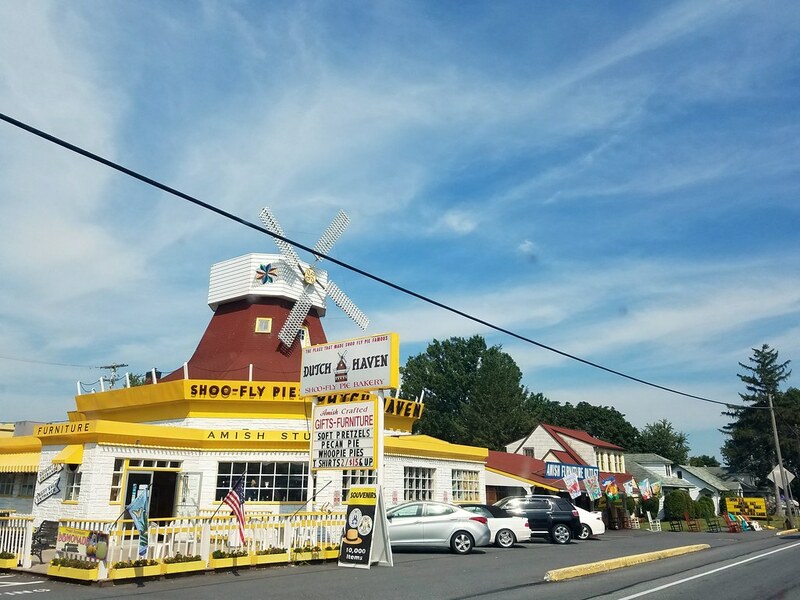 Like most shops in Lancaster, Dutch Haven sells much more than shoo fly pie including Lancaster souvenirs and Amish furniture. Upon entrance, every visitor* is given a skinny, but generous, slice of pie with a squirt of whipped cream. *They do not miss a single person. They will hunt you down and make sure you get your free slice of pie!! *I know. How on earth could this be? 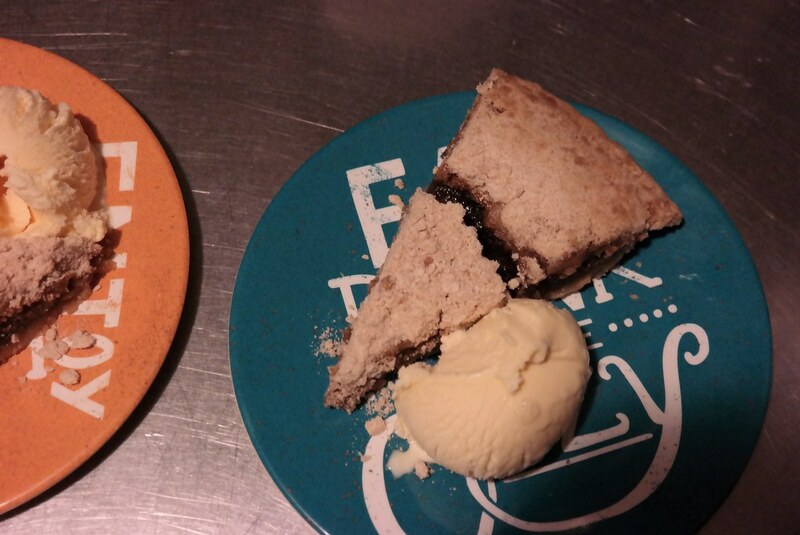 Dutch Haven’s shoo fly pie has a dry bottom, but that isn’t what sets it apart from other pies. 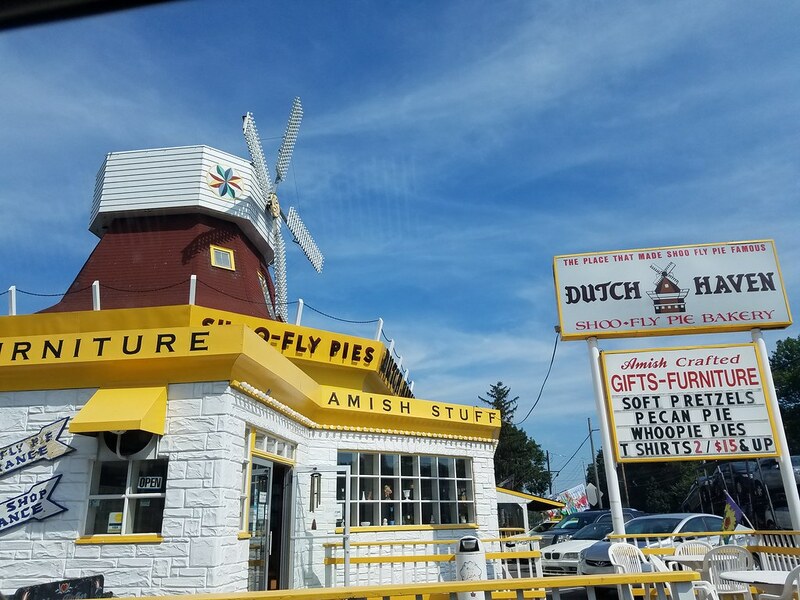 Many shoo fly pies, though perfectly passable and acceptable, lack a level of flavor that Dutch Haven’s pie continually puts forth. It’s what makes you keep going in for another bite, even after you’re full. It’s in the crumb topping, the moist molasses filling, and even in the perfect pie crust that holds it all together. *This glorious pie also freezes exceptionally well. **Though whipped cream will certainly do! 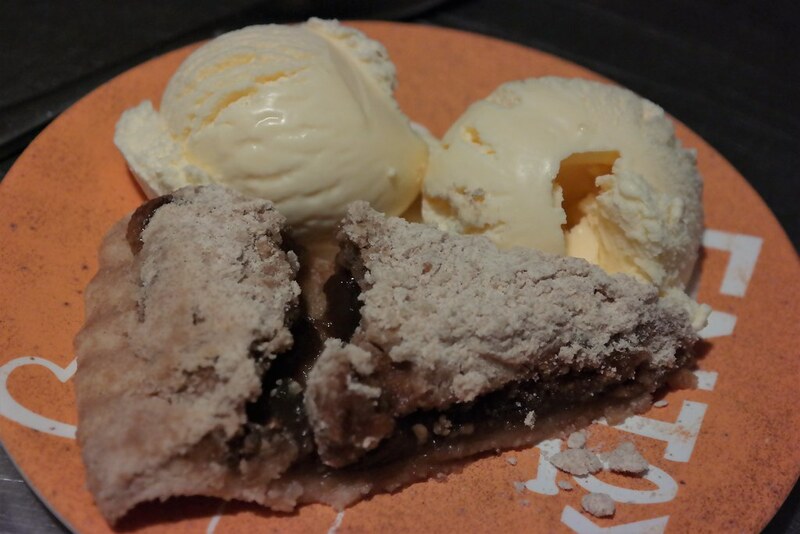 Dutch Haven’s shoo fly pie can be mailed anywhere in the contiguous United States.